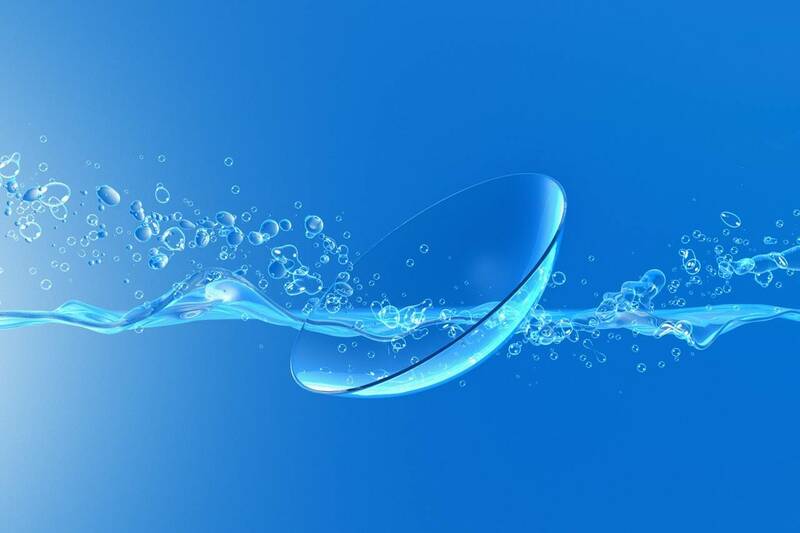 VISIOFFICE SYSTEM® is the first and only measuring system that allows the doctors and staff to obtain every possible parameter needed for today's lenses. of the Eye Rotation Center for each eye. This system allows for a more precise measurement for better lenses. 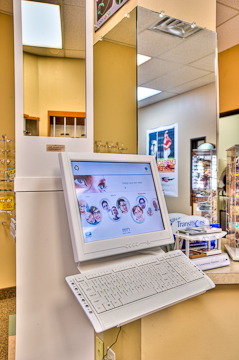 Ask one of our qualified opticians about how you can benefit from the Visioffice System®.